This week we have new bikes from Indian, an Interview with Assault Industries, our featured ride in Vietnam, as well as some new features like rotating stocks from industry leaders. 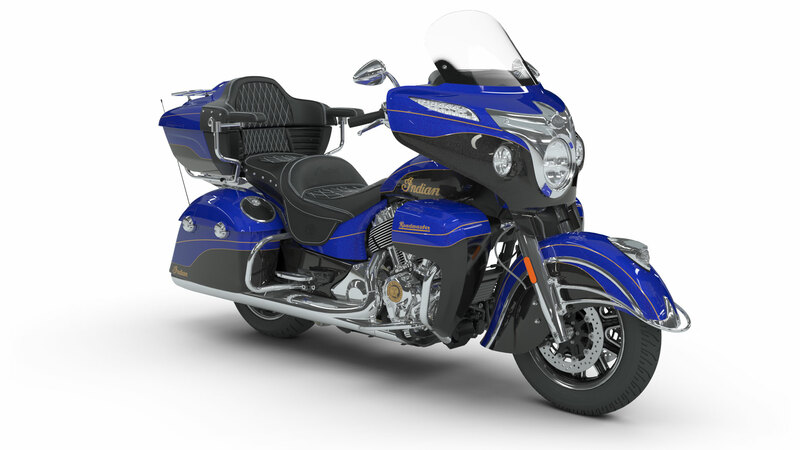 It has been recently announced that Indian will be introducing 2 new bikes (Roadmaster Elite & Springfield Dark Horse) to their 2018 lineup. 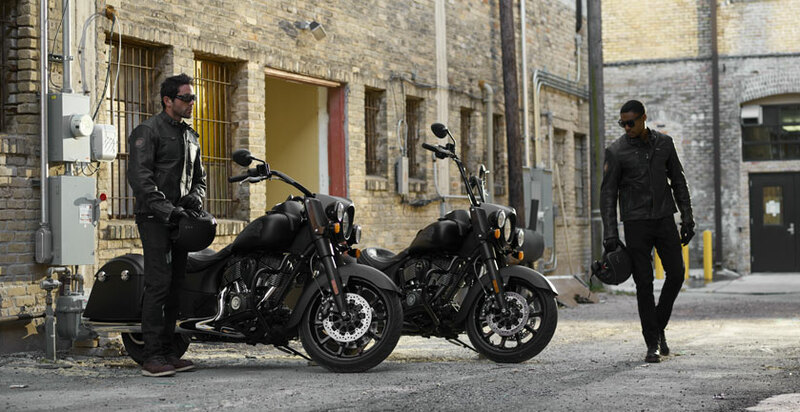 Check out the press release about both bikes. 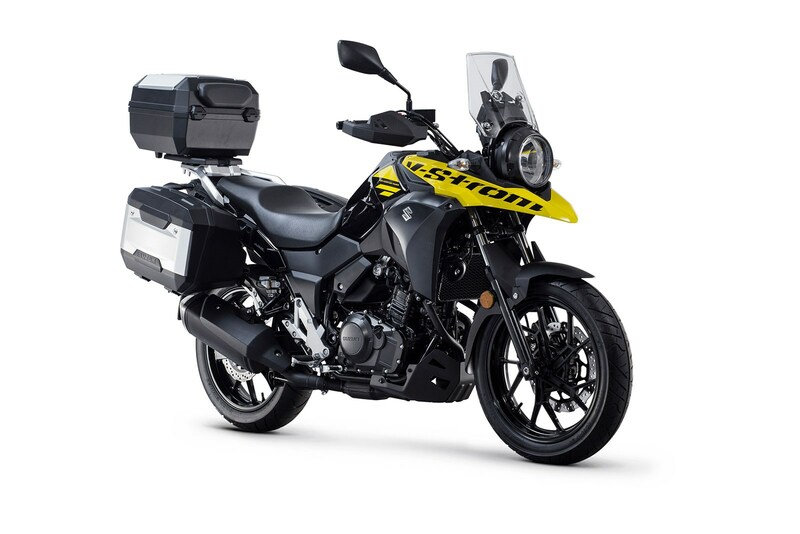 Suzuki have come out and said that they will be reducing the price of their V-Strom 250 to $5984 for when it finally hits the dealers in October. This is a machine that was announced in Milan last year with a 248cc Motor and touting 88 mpg. At the International Off-Road & UTV Expo, we interviewed Marcelo Danze with Assault Industries about all their accessories, products, and new things coming soon. 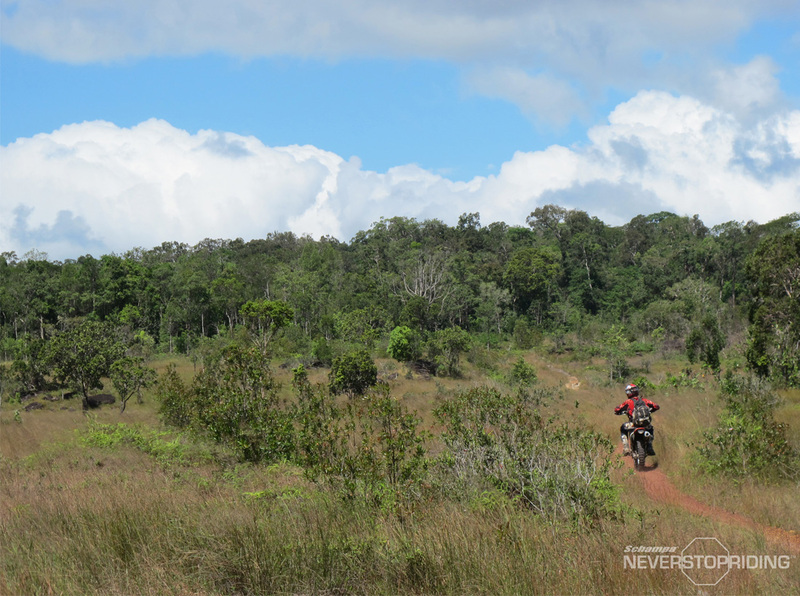 We want to give people a chance to see some of the amazing rides that NeverStopRiding has embarked on in the past and to give a glimpse of future projects. This week we are focusing on our the first episode of our Vietnam Trip that we took in 2013. 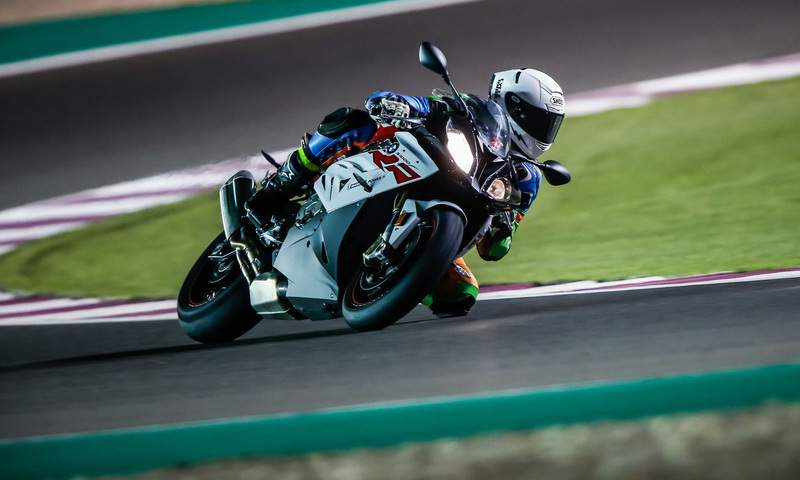 With a apparent revamp in the works, the S1000RR from BMW has been spotted in Qatar doing laps around a test track. Apparent new Body Work and LED Projector Lights are highlighted in the photos. Check out more Information / Photos Here.